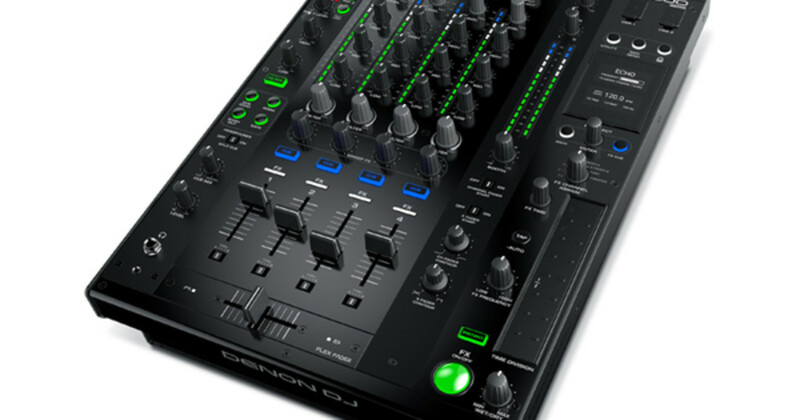 Watch our in-depth review video of the new Denon DJ X1800 PRIME Mixer! We were right in the thick of the Denon DJ lounge area at the NAMM 2017 show two weeks ago where we got our exclusive look and walkthrough video of their new powerful PRIME lineup. The device that didn&apos;t get much attention is the Denon DJ X1800 PRIME mixer that has 4-channels, on-board effects, dual-USB ports for easy changeovers, an OLED display & touch controls for effects and a seriously good Utility Menu to change many mixer parameters. 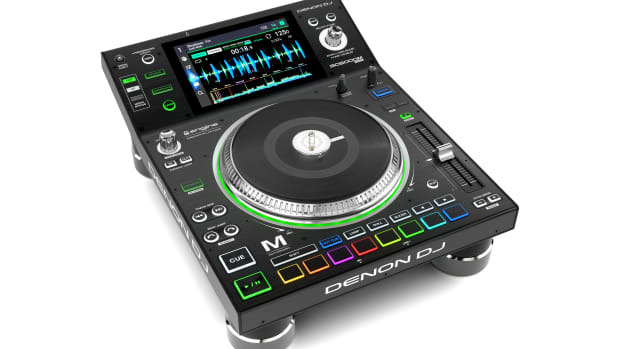 The Denon X1800 PRIME is also compatible with Serato DJ as long as the Club kit is purchased and applied. Check out our in depth review video to see our thoughts on this powerful club ready mixer. We were right in the thick of the Denon DJ lounge area at the NAMM 2017 show two weeks ago where we got our exclusive look and walkthrough video of their new powerful PRIME lineup. The device that didn't get much attention is the Denon DJ X1800 PRIME mixer that has 4-channels, on-board effects, dual-USB ports for easy changeovers, an OLED display & touch controls for effects and more. Watch our In-Depth review of the Denon DJ VL12 PRIME Turntables! We were on hand at the NAMM 2017 show earlier this year and got a sneak peak at the full Denon DJ Prime setup which includes turntables, new decks, and a dope four channel mixer. The Denon DJ Prime setup was back in action and in public at Dancefair 2017 where DJ's finally got to put their hands on the new gear and see just how good it performs in person. Check out the quick video, then our full NAMM 2017 Denon DJ Prime coverage videos after the jump. 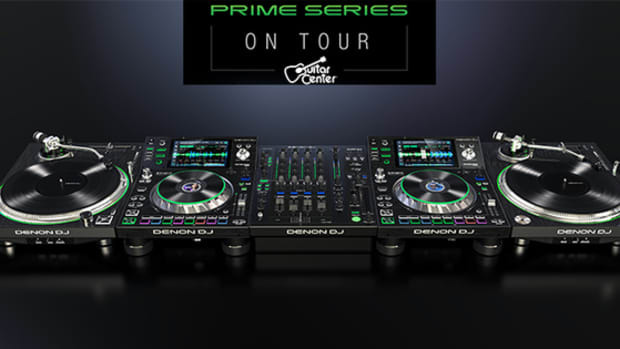 Peep our unboxing video of the Massive Denon DJ Prime Setup! Is the SC5000 PRIME the new King of the DJbooth Decks? Check out our Review Video. 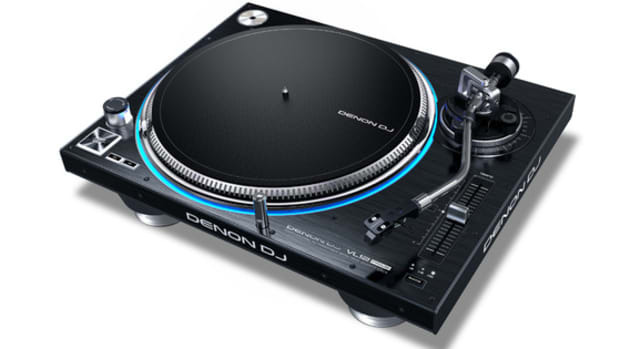 The Denon Prime hardware and software is now fully released and DJ's everywhere can't wait to get their hands on them. The Denon DJ team is cranking out products left and right to keep up with the demand of the Prime setup. 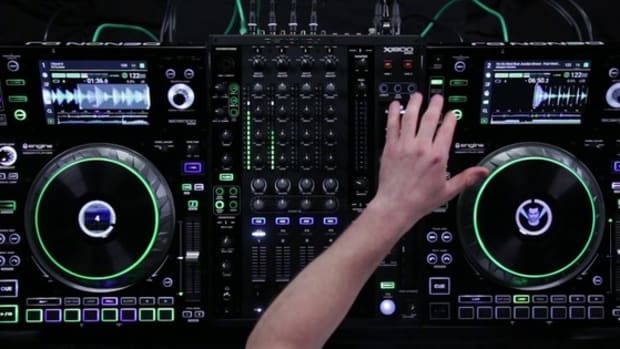 The Denon X1800 Mixer is the heart of that setup and Denon DJ just released a new video showing the ins and outs of this new centerpiece. Denon DJ's new SC5000M Prime multi-media player is on the way.